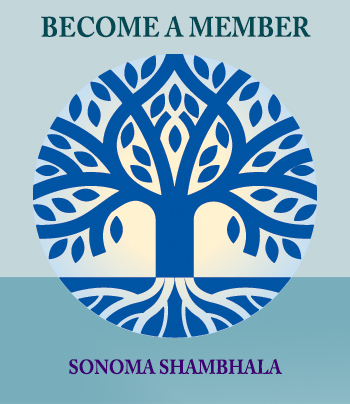 Sonoma Shambhala Meditation Center is part of a global community which aspires to awaken kindness, goodness and wisdom within society. 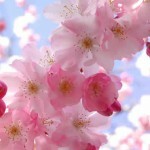 This vision is rooted in the principle that every human being has a fundamental nature of basic goodness. 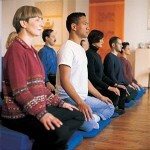 We offer a friendly, uplifted environment in which to explore meditation and the qualities it can bring to your life. 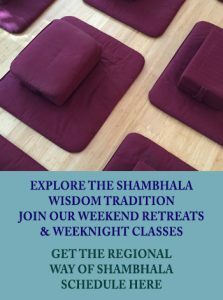 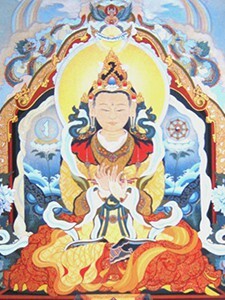 Our center offers free meditation instruction and a well-defined path of practice and study.